Thank you for your coming! 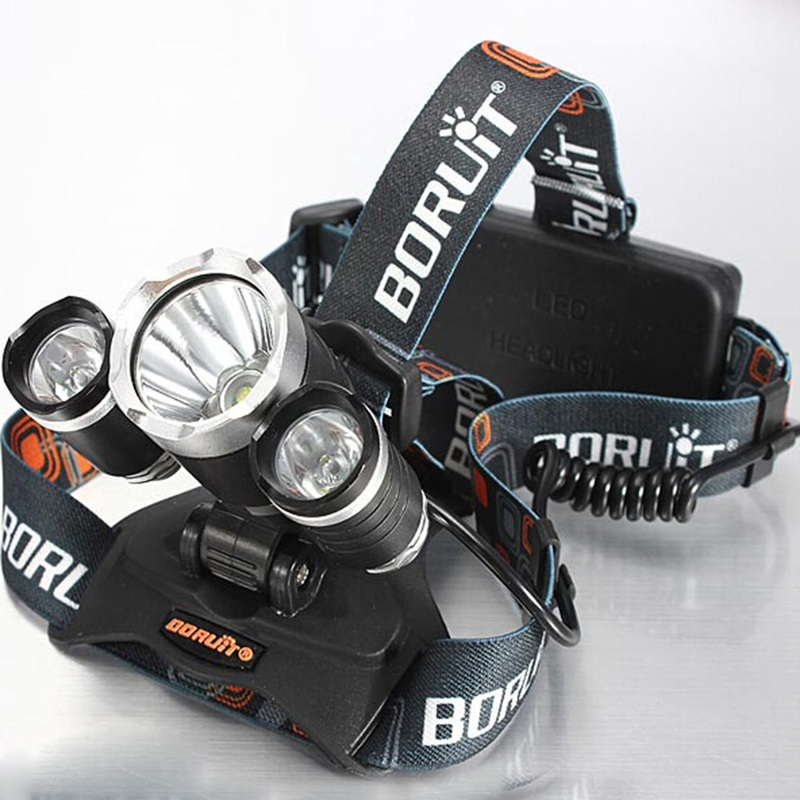 We all know a headlamp brings not only convenience but also safety. 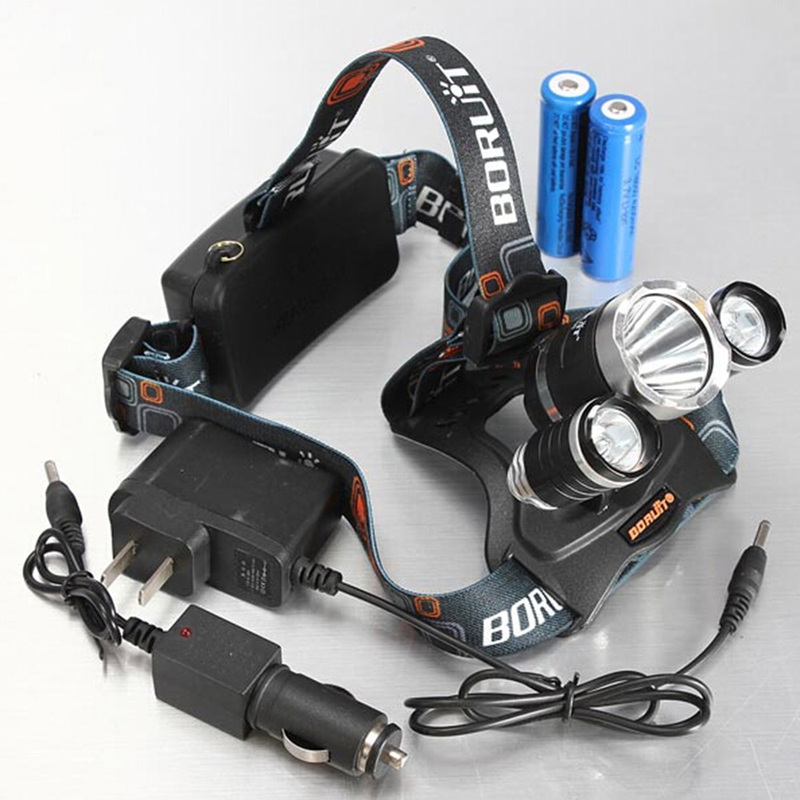 Pay attention to our LW-5000 XM-L 3*T6 10W 3-Mode 5000LM White Light Headlamp Black features stable performance, high brightness and long durability. It has 3 modes for free option. 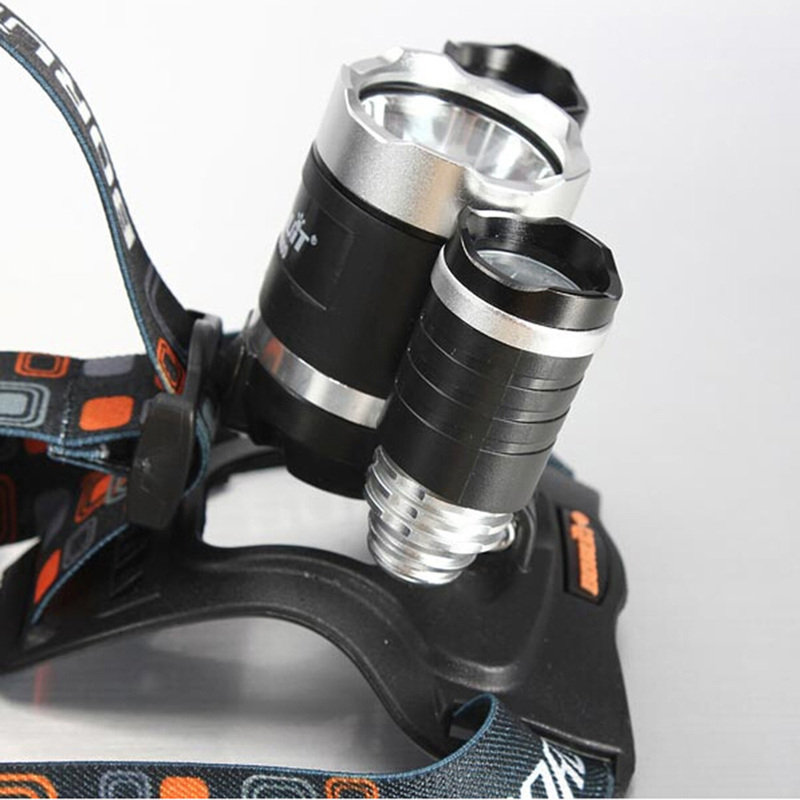 With adjustable focus, you are allowed to randomly adjust it for better lighting effect. 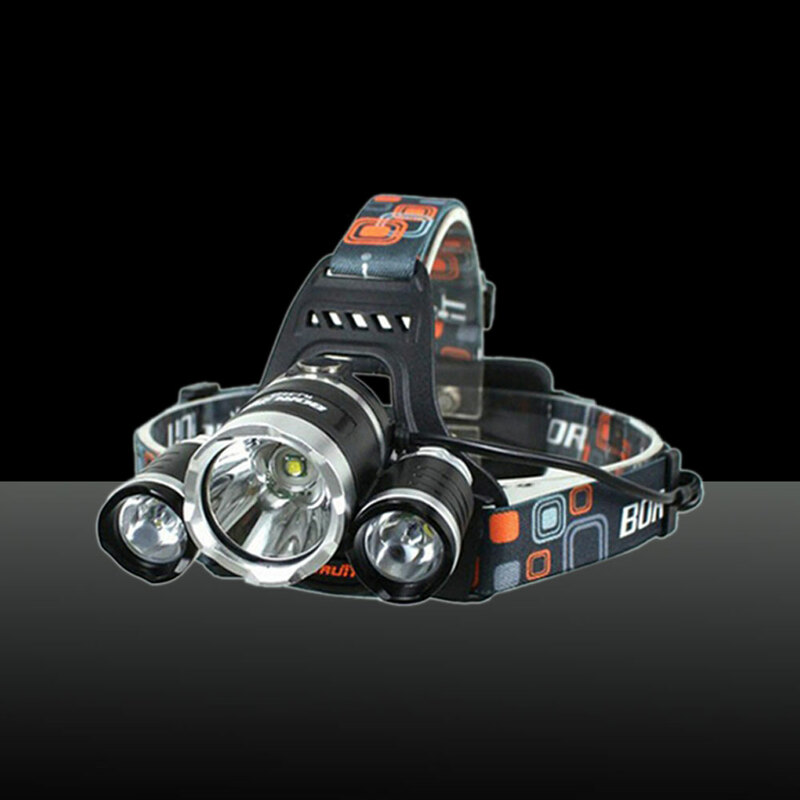 And this headlamp is wearable. 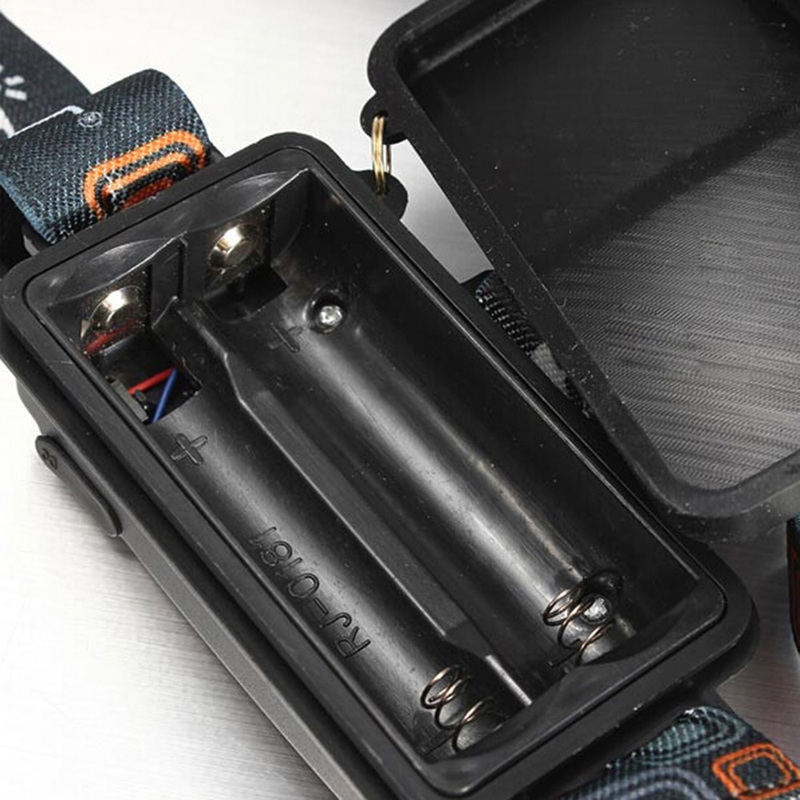 Quite portable and convenient for outdoor trip! You'd better catch the chance here!